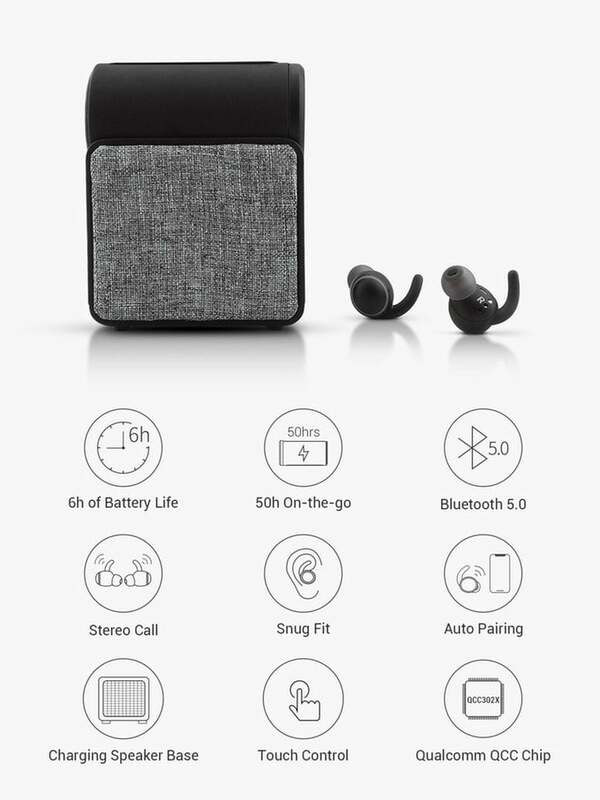 The team at Digi-Mole has created a new affordable wireless earbuds and charging case set which is equipped with Bluetooth 5.0 connectivity and offers “True Wireless” earbuds based on the Qualcomm QCC302X Platform. Watch the demonstration video below to learn more about the wireless earbuds which have this weird launched via Kickstarter under now available to back with earlybird pledges from just £32. If all goes well worldwide shipping is expected to take place during April 2019. Digi-Mole wireless earbuds implemented a Qualcomm QCC302X chipset, which is compatible with the latest Bluetooth version 5.0, on each side of the earbuds. 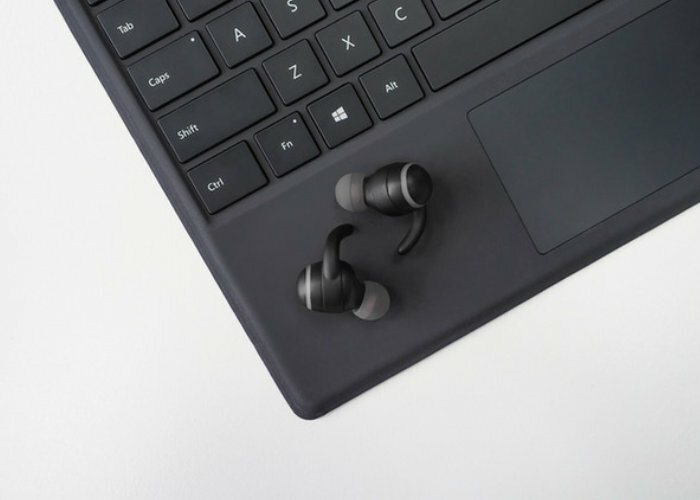 “The transformative Bluetooth 5.0 significantly increases the range, speed of connectivity and maintains a super stable wireless connection with lower energy consumption. No audio connection drop any more“ explains Digi-Mole. – More stable Bluetooth signal connection. – Stereo call on both earbuds. – Low-consumption, extended play time. – aptX high quality sound. For more details, full specifications and a complete list of all available pledge options jump over to the official Kickstarter crowdfunding campaign page.